Public would support young driver safety measures which government has failed to introduce. 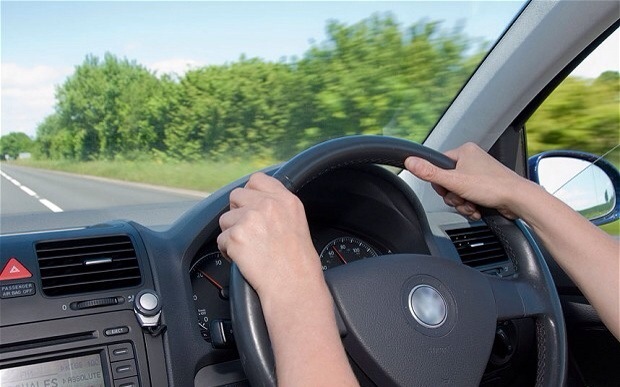 The government has previously promised to produce draft legislation on young driver licensing, but was accused earlier this year of kicking the issue into the long grass. Newly qualified young drivers should have restrictions on when they can drive and who with, more than two thirds of people have told an RAC Foundation survey. The poll of more than 2,000 adults found that 68 per cent would support some form of “graduated licensing” for drivers under the age of 24 in the first year after passing their test. Moves to limit the number of passengers they could carry would be backed by 66 per cent of the public while restrictions on driving between midnight and 5am would have the support of 61 per cent, the poll found. Even among the age group which would be affected by the proposals 41 per cent said they would support the restrictions, which are aimed at tackling risky driving behaviour, compared with 32 per cent who would oppose it. The government has previously promised to produce draft legislation on young driver licensing, but was accused earlier this year of kicking the issue into the long grass. Almost one in eight of all injuries and deaths on the roads involved a driver aged 17 to 19 despite the fact the age group represents one in 60 of all licensed drivers. This entry was posted in automotive and tagged christopher macgowan, Daily Telegraph, Glaister, RAC Foundation. Bookmark the permalink.